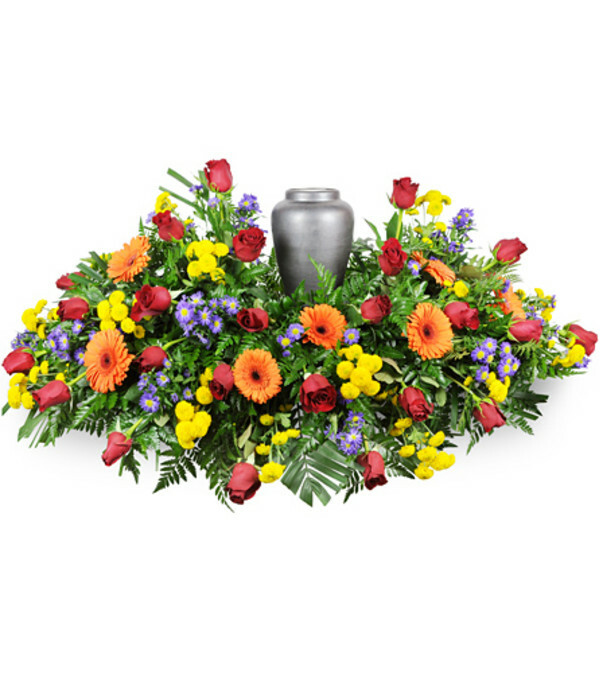 Keep their memory bright while expressing your enduring love and compassion. 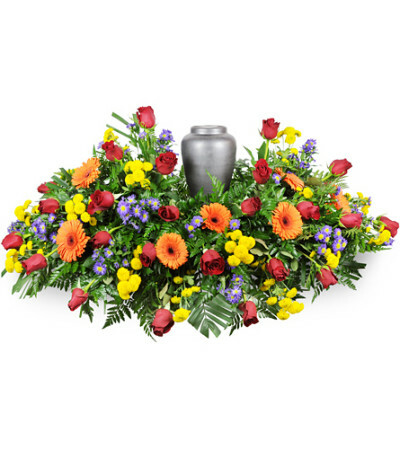 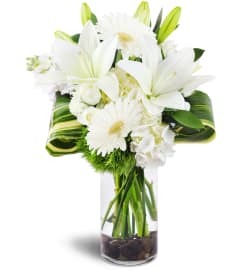 A rainbow of blooms is arranged to surround an urn or framed photograph, a fitting choice for honoring the memory of a loved one. 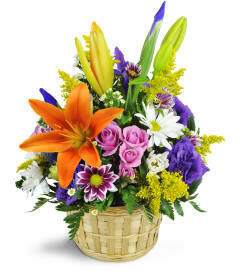 Features over two dozen roses, as well as Gerbera daisies, mums, asters, and more.